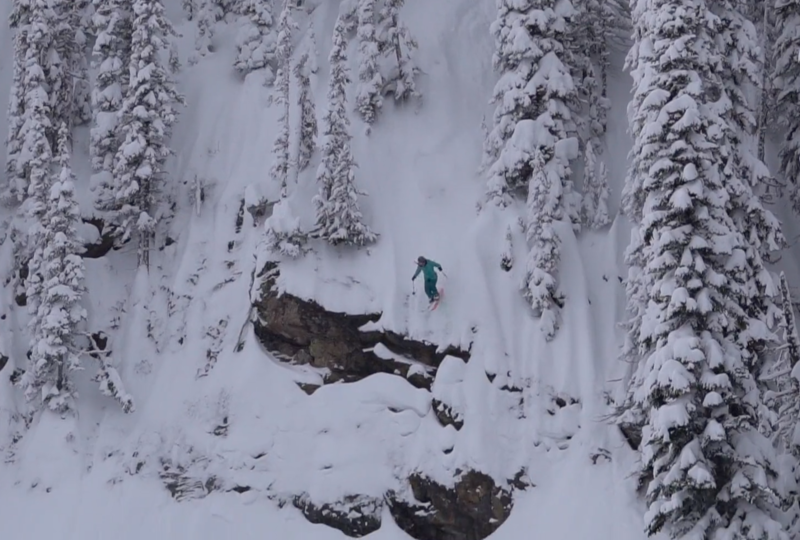 Let’s Get Sketchy is the debut webisode from The Cariboo Blondes, a female crew out of Revelstoke consisting of Janelle Yipper, Tonje Kvivik, and Emily Childs . We don’t know much about this crew, other than they freaking send. Looking forward to more. Let’s Get Sketchy- The Blondes Ep. 1 from Village Idiot on Vimeo.